View A Dyno Session With Weber IDA Carbs! 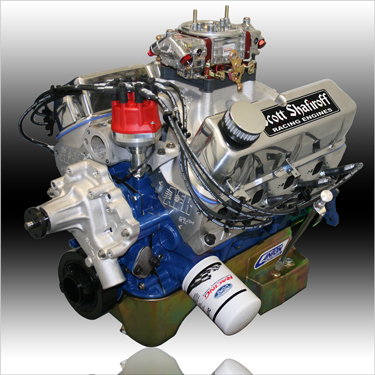 For A High Horsepower Replacement For Your Old 289 Or 302 Powered Street Car, We Proudly Offer This Solution - Impeccable Street Manners And The Reliability That Only A Hand Built And Dyno Tested Engine Can Deliver. Quality And Performance ... Priceless! !